(55) New vehicles in stock. (124) New vehicles in stock. 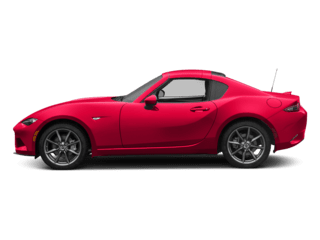 Eich Mazda features current national and local offers on new and certified Mazda vehicles. 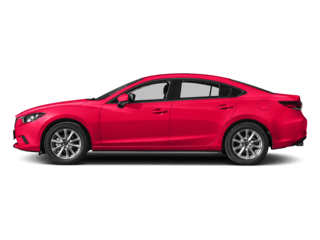 From everyone at Eich Mazda, we welcome you to our home. 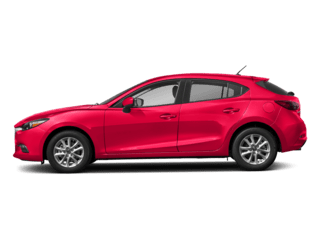 Since 1975, Eich Mazda has brought the stylish, fuel efficient, innovative, and fun-to-drive Mazda line to central and northern Minnesota. It’s our sincere pleasure to be of assistance to you in one of the most important purchases you will ever make. 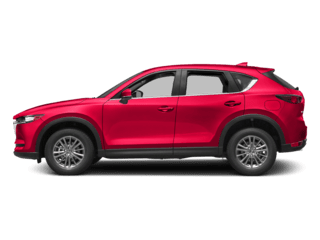 We’re sure Mazda, and Eich Mazda will meet all your expectations for the purchase and service of all your automotive needs now and those to come! 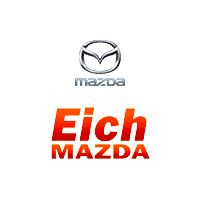 In 2012, Eich Motor Company became the very first Mazda dealership in the United States to become employee-owned. That means that every person working at Eich Motor Company has a stake in exceeding your expectations. For us, your satisfaction is our success, which means that every day we go the extra mile for you as our customer, and hold ourselves personally responsible for the future of our business, so you can expect great things. 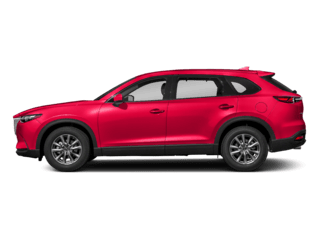 We’d love for you to stop by, but before you do, make sure to take a look at our new, certified pre-owned, and used inventory on our new website. 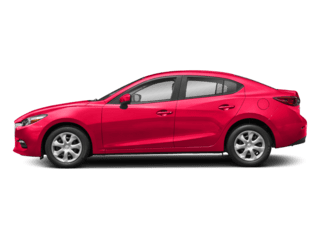 Regardless if you’ve already purchased a new or used Mazda from us or another dealer, we’re happy to provide a full-service, factory-trained Mazda service department for any needs you may have. You can conveniently schedule an appointment, day or night. 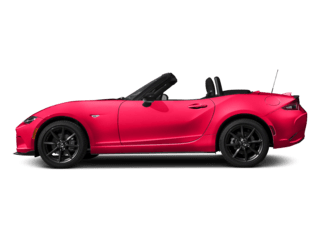 You may also order parts or accessories for your Mazda through our Mazda parts department. Just let us know what you need and we’d be happy to help. 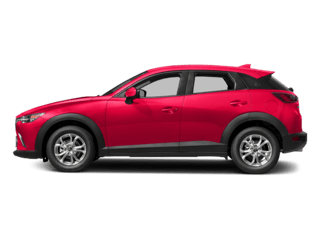 Here you’re family, so we want to make sure you get the very best and that is exactly what you can expect from us at Eich Mazda!